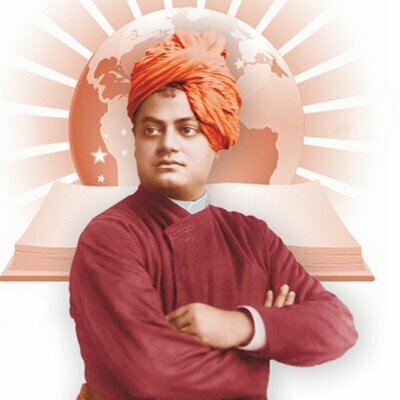 Swami Vivekananda is considered as one of the most influential people of modern India and Hinduism. Here are some popular quotes of Vivekananda. Every time you meditate you will keep your growth. As long as we require someone else to make us happy, we are slaves. Talk to yourself at least once in a Day.. Otherwise you may miss a meeting with an EXCELLENT person in this World.